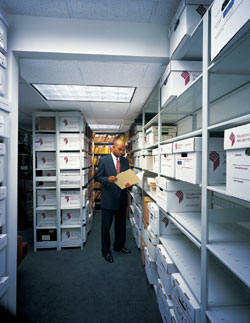 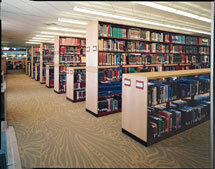 Shelving solutions for files, boxes, binders, books, parts, supplies, and anything else you can think of. 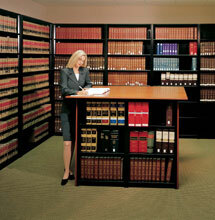 Southwest Solutions Group has been serving Texas with five offices for over 35 years. 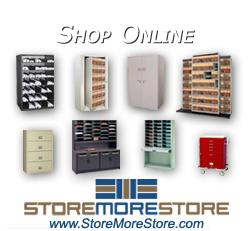 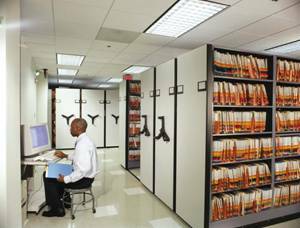 With the offices located in Dallas, Houston, San Antonio, Fort Worth, and Austin to serve you with your shelving needs we are ready to serve. 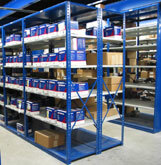 These shelving solutions are also pre-engineered to be placed on high density Spacesaver shelving solutions in the future.